Kerryn’s years of experience, deep knowledge of Dru Yoga sequences as well as her gentle voice and spiritual commitment make her classes a special healing event. - Joan Boylan. Kerryn Kuchel is an amazingly beautiful woman who is the epitome of peace and calm and I cannot recommend her more highly! Go check her classes out. - Tammy Lee Mansfield. "Kerryn's class helped me to centre my mind and draw on my inner strength. Through a series of dynamic and fluid postures, visualisation and breath, the energy in my body was balanced and restored in my body. I felt so calm and centred afterwards. She is passionate about teaching her very special style of yoga and it was a pleasure to attend her class. Thanks Kerryn!" - Laura Vanags. The feedback from the staff was once again fantastic! Looking forward to the next session. We are delighted to provide you with feedback about the classes you instructed here at ACS over the last 5 weeks. I would like to say how much I enjoyed the sessions. 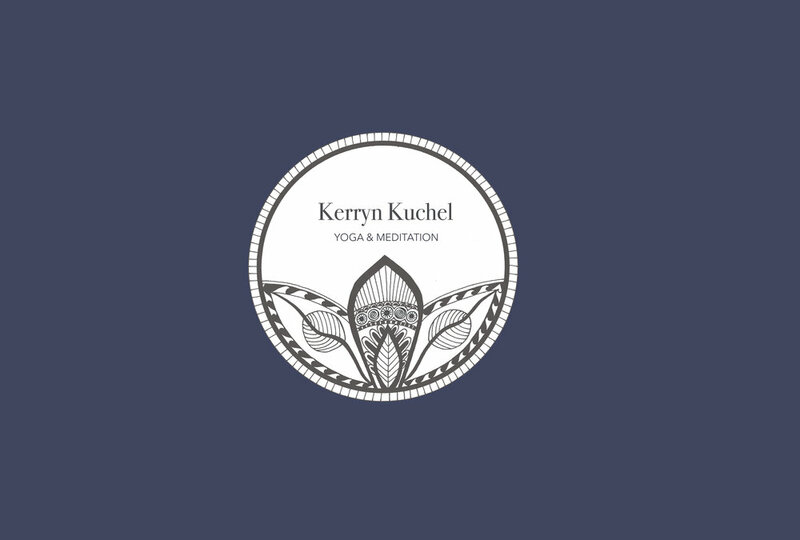 I found Kerryn’s guidance during Meditation very soothing and easy to follow and I also enjoyed the gentle yoga/breathing part of the session. Kerryn was very supportive and encouraging while making sure everyone was able to participate, regardless of their individual abilities. · It is unmistakable that Kerryn enjoys delivering meditation classes as she radiates joyfulness which was evident to our group. On a personal note, I really liked that Kerryn taught us something new every week, which expanded my meditation experience and the inspirational verses read towards the end of each session provided an uplifting conclusion to each class. · I was experiencing a rather stressful day and felt I was too busy to attend but was talked into it by a staff member. I am glad I did because I was able to relax totally, take stock and go back to work with a renewed vigor – this is a necessary part of a workplace environment and would help reduce workplace burnout.